The allegations of sexual assault and managerial mismanagement in the aftermath of the complaints lodged by Brostrom, who is Swedish, prompted Sweden to announce last year it would suspend its funding to the agency. The Scandinavian country is UNAIDS’ No. 2 donor, providing more than $ 30 million in 2017. 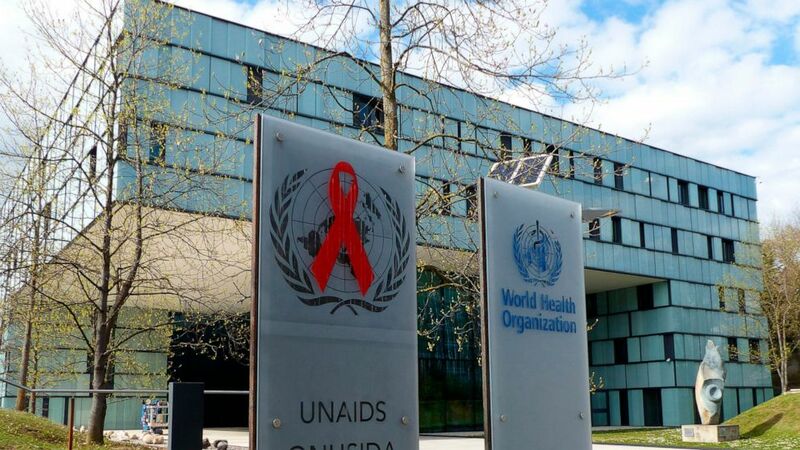 The U.S. is UNAIDS’ biggest donor, supplying the agency with more than $ 82 million in 2017.